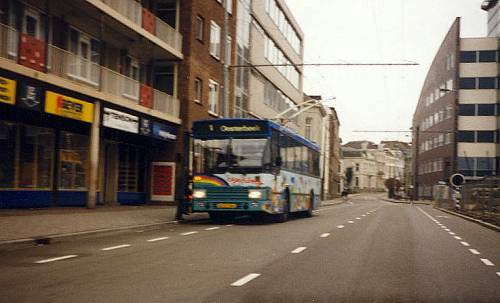 Arnhem is the only city in the Netherlands that uses Electric Trolley Buses. All the routes meet at City Center. 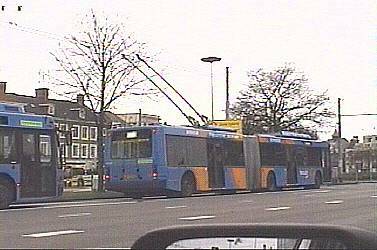 There is talk of light rail being built in the city that may also connect with Nijmegen to the south.